GULLYWARE APP NOW AVAILABLE ON GOOGLE PLAY ::: Navigate with Power with the New Gullyware App ::: Now you can SHOP Gullyware & Co. Apparel ::: LISTEN to Gullyware Radio Shows ::: EXPERIENCE Gullyware Magazine ::::: DOWNLOAD THIS FANTASTIC APP TODAY. Scan and Download our new Android app today. The Power is Yours. 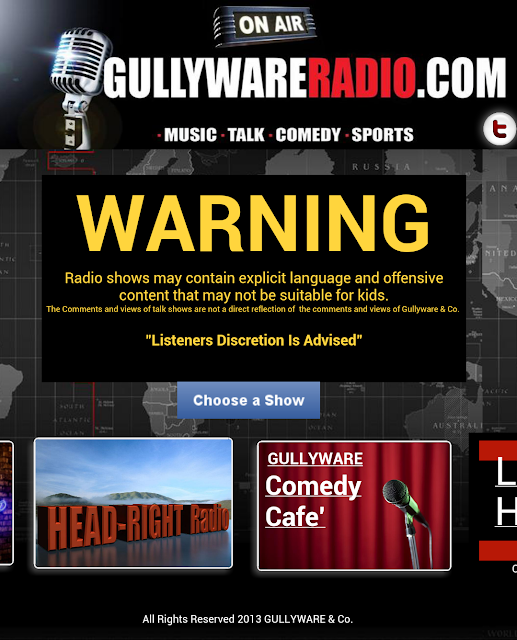 GULLYWARE & Co. PUTS THE POWER IN CUSTOMERS HANDS WITH NEW APP. 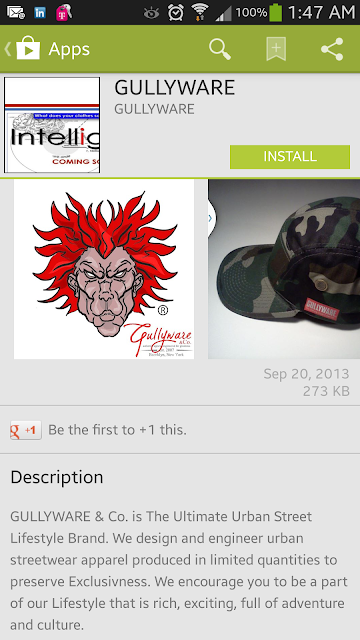 Coming Soon to Google Play :::: GULLYWARE App. 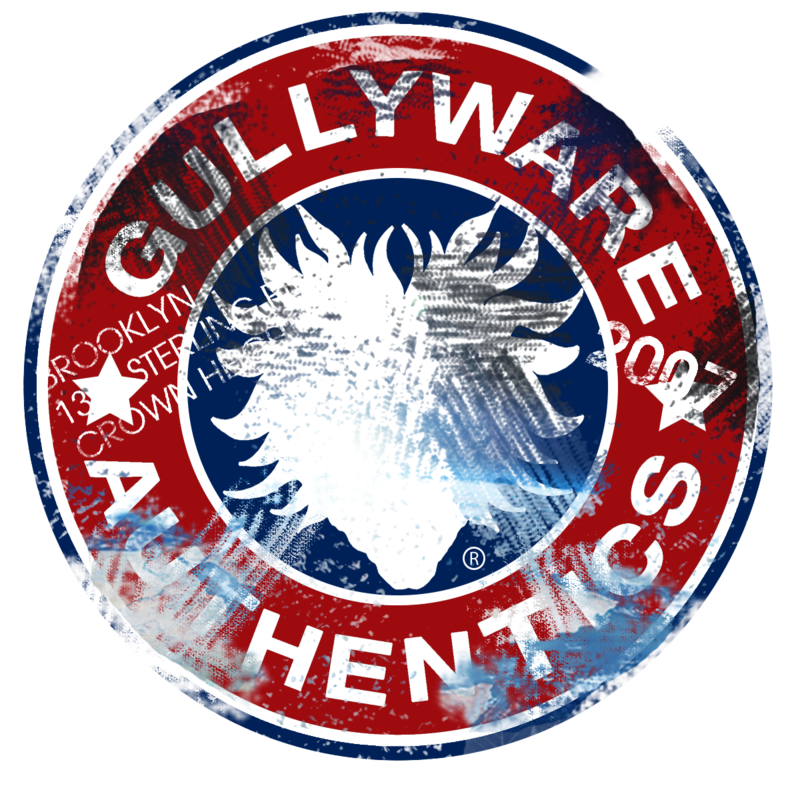 GULLYWARE ::: ENJOY THE JOURNEY.